8 year-olds critique fashion, and it isn’t pretty. Kids say the darndest things, don’t they? We all laugh until their innocent but candid critiques hit us squarely in the chest. Have you heard of the 2 euro T-shirt? Feels good right? Yes, that’s right. By essentially boycotting the T-shirt, we’re decreasing demand, and therefore forcing change on the suppliers. High five! Except this is no longer the case. Quiz: What’s the similarity between the words Cafe, RSVP, Bazaar, and Tattoo? These four words are examples of foreign loan words – words a language has borrowed from another: cafe and RSVP from French; bazaar from Arabic; tattoo from Polynesian. 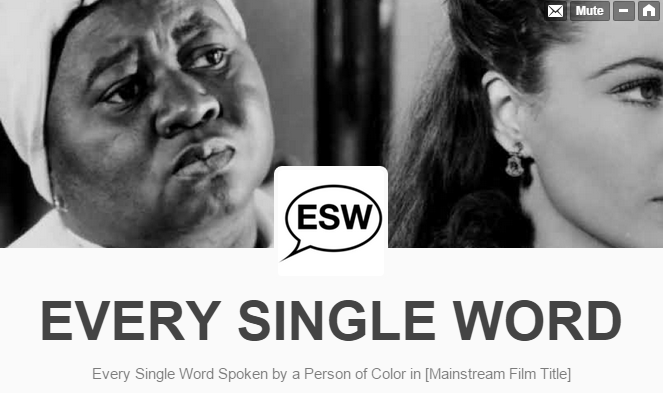 In each of these films, this is how long it takes to watch every single word spoken by a person of color. We’ve all heard of Starbuck’s #racetogether and Dove’s campaign for Real Beauty. Are these just gimmicks to fish consumer attention, or are these companies making real change? It turns out, quite a few businesses are doing actual social good. How do you get an entire country to completely change a dietary habit? Sometimes, all it takes is a little bit of creative packaging to make the difference. This year’s winner of Cannes Product Design Grand Prix did just that for the people of Cambodia. Loves to cook: spends all day planning and prepping meals. Loves the outdoors: basketball, football, running, hiking – tack on an “ing” and they’ll do it. Studies Arabic: loves to read up on and analyze ancient manuscripts. What faces pop up as you read those descriptors? What clothes? As it turns out, not everyone and their mother has a Facebook account. In this documentary by Cyber-Seniors, teens give back to the community by guiding seniors through their first interweb interactions. 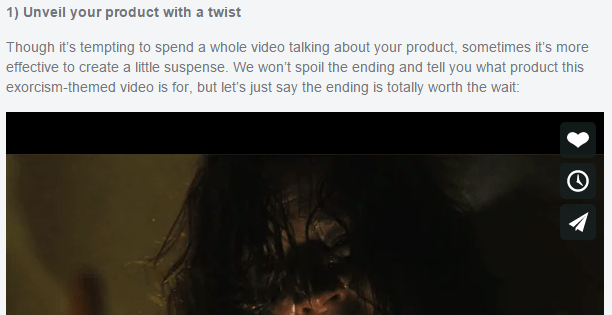 Gamechanger: Vimeo demonstrating that video can do so much more than a product demo, with just a little creativity. Video sharing site Vimeo shares 6 unique and mindblowingly effective uses of videos to promote your brand.